The Jeff Fox Show Ft Lorenzo Thomas "Pop Up Show"
The Jeff Fox Show "Live Remote at Top Notch"
Explicit #1 Chief Rocka JerseyVern Recap Show WHY DO EVERYBODY HATE ON NEW YORK SPORTS !!!!!!! 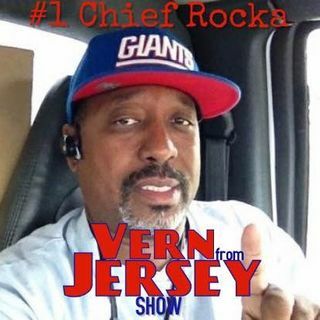 Explicit #1 Chief Rocka JerseyVern Recap Monday Show wHY DO EVERYBODY HATE ON NEW YORK SPORTS!!!! !